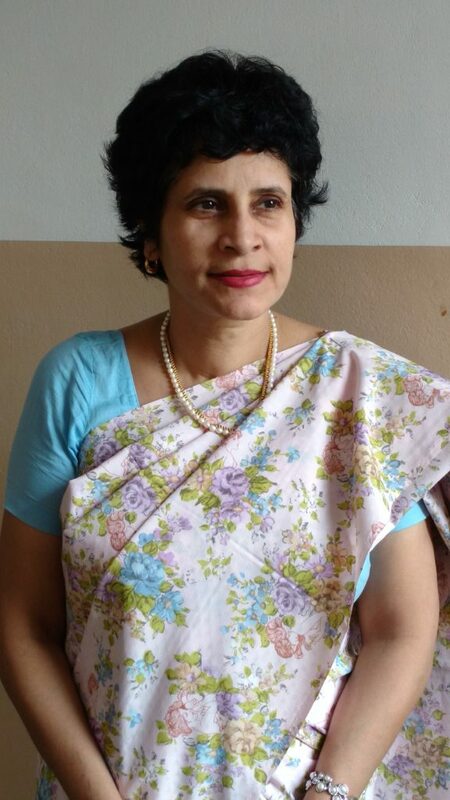 Geralyn is Associate Professor and Head of the Department of English at St Agnes College (Autonomous), Mangalore, India. She is a short story writer and poet who has been published and won prizes nationally and internationally. She has, besides, published five independently researched scholarly papers. The latest in our Devil's Door section is a new poem from Geralyn Pinto.